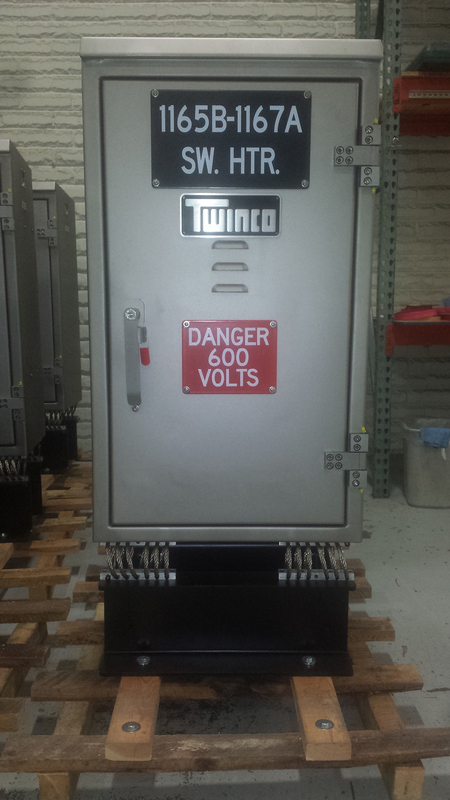 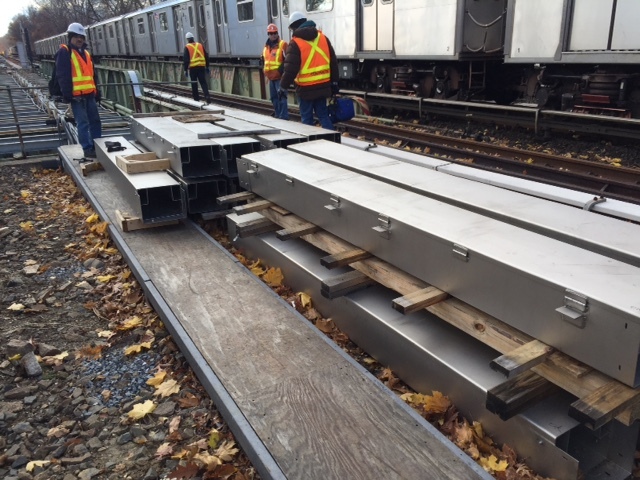 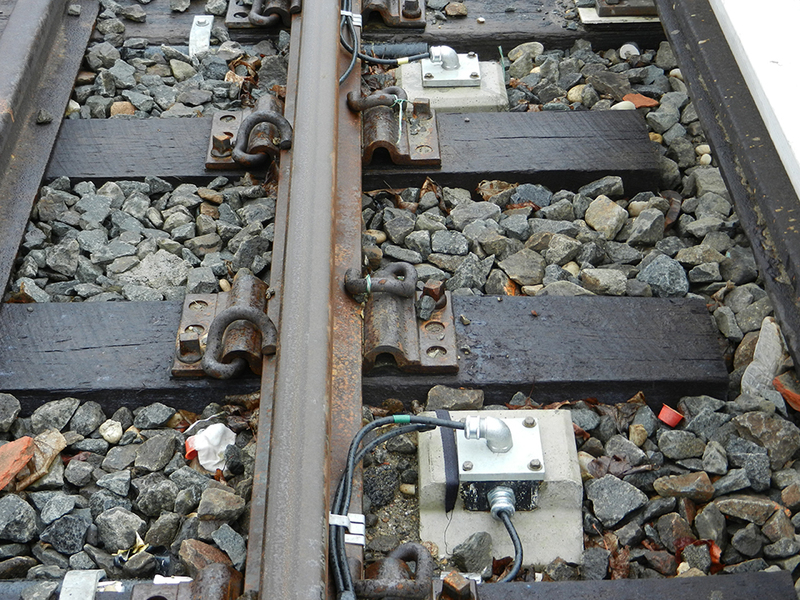 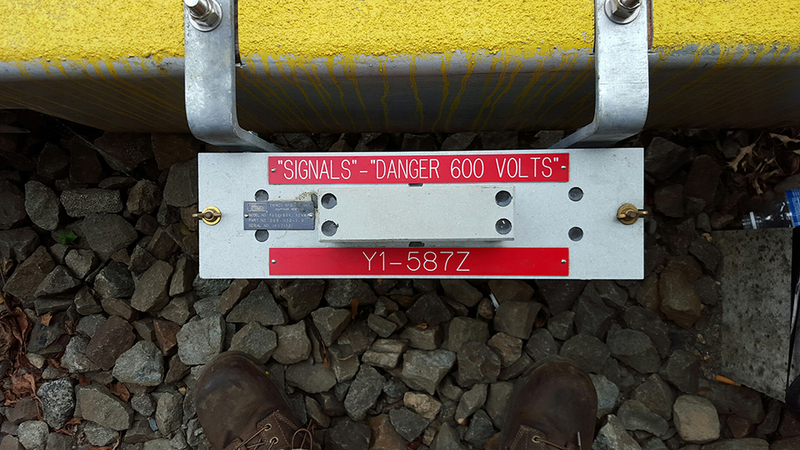 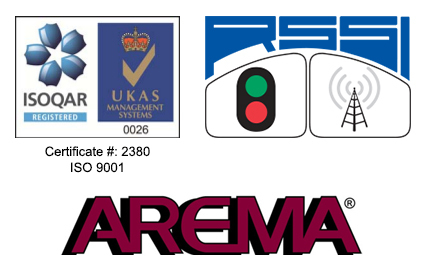 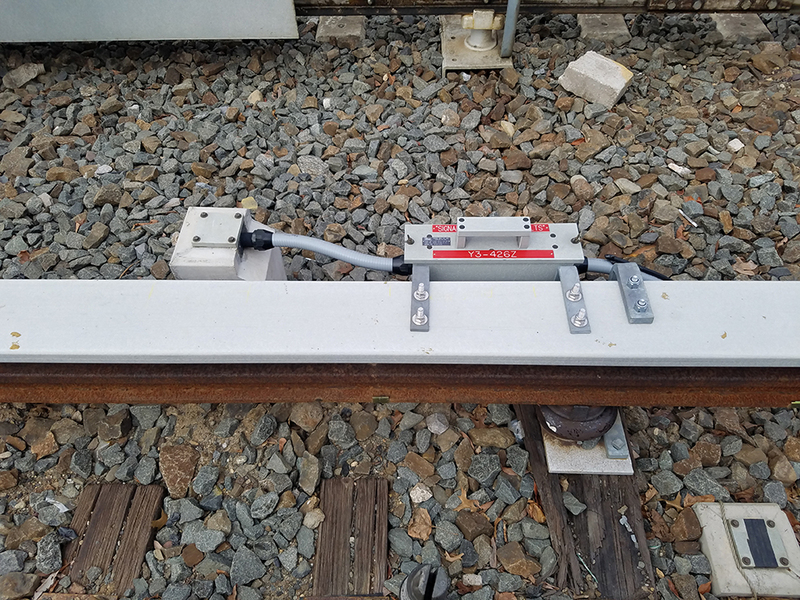 Modernize Signal System: Dyre Avenue Line | Twinco Mfg. 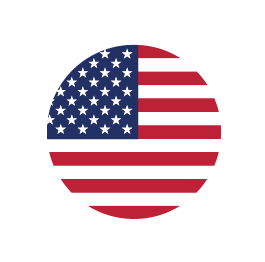 Co., Inc. 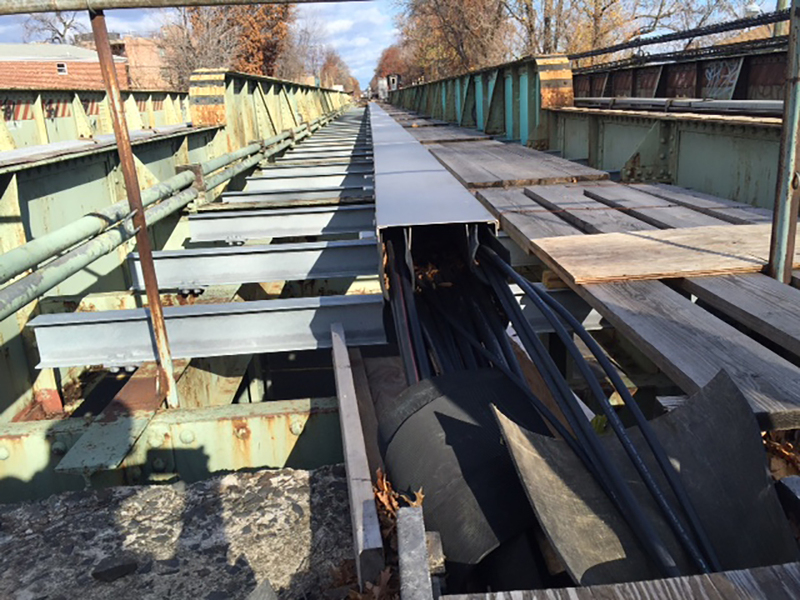 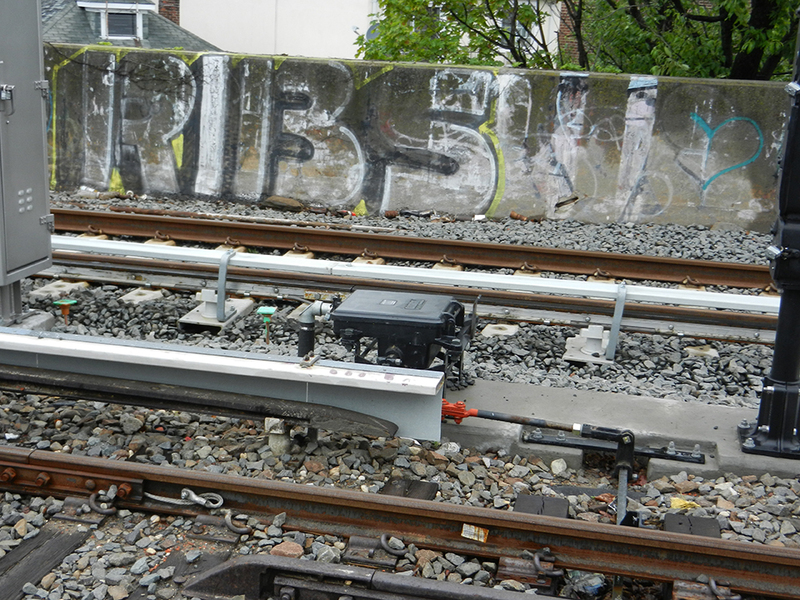 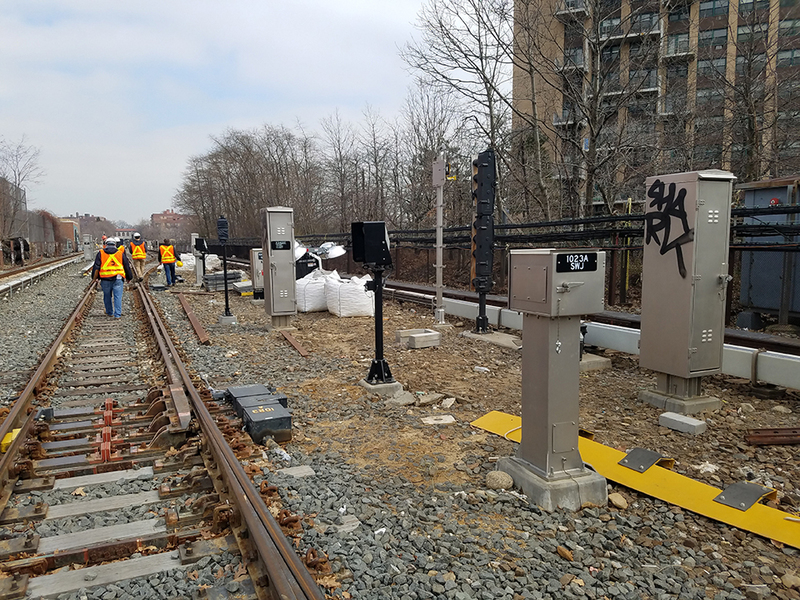 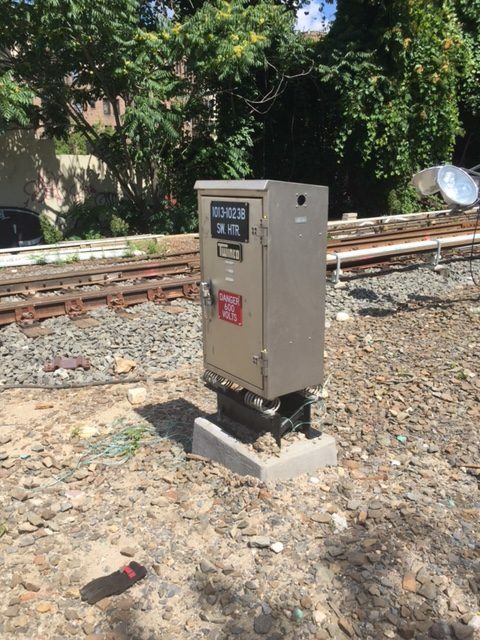 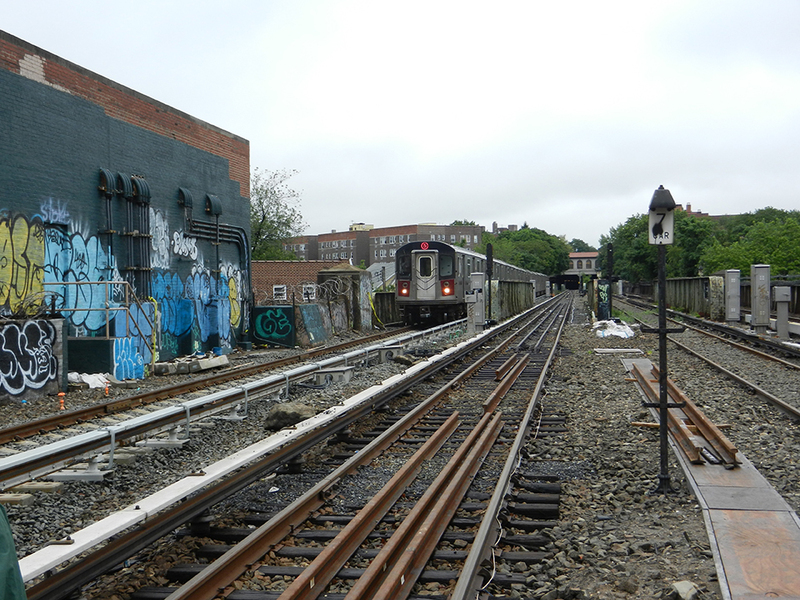 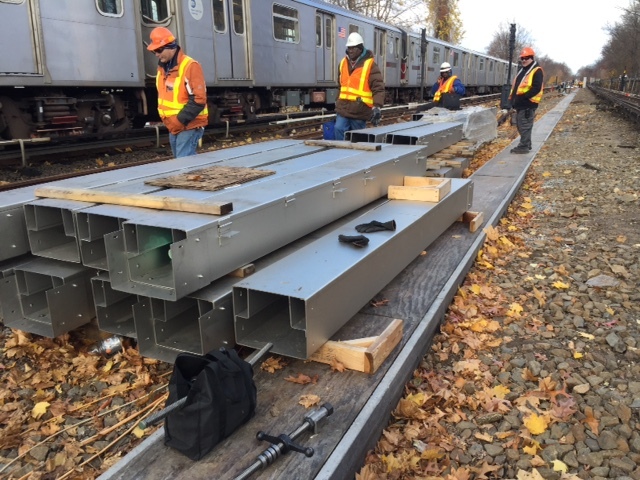 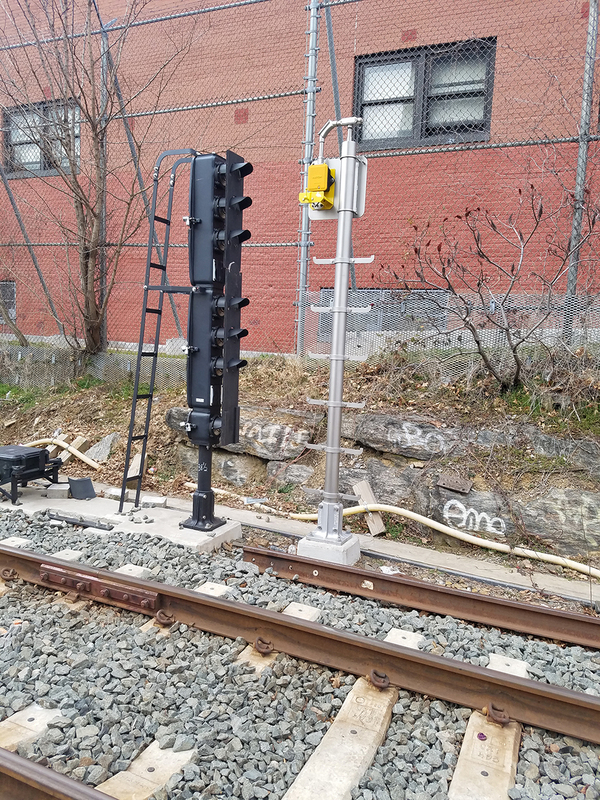 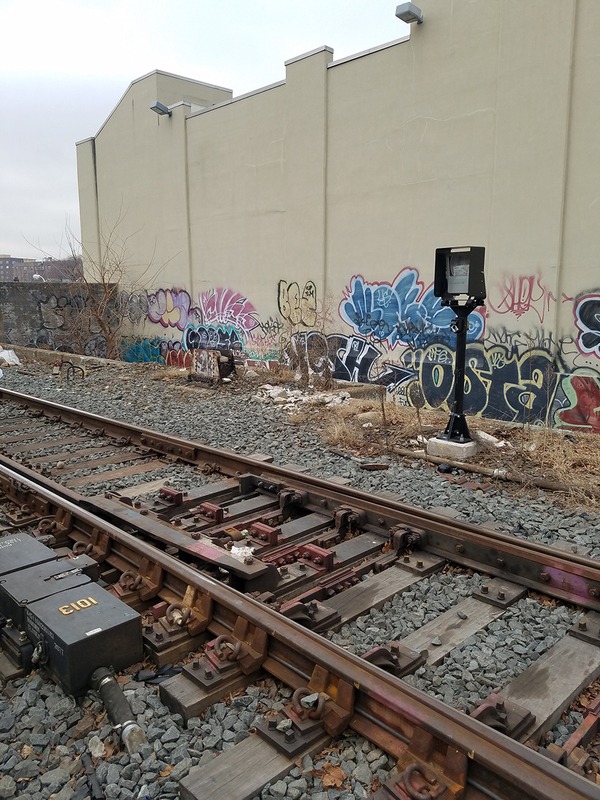 Description: This project will provide for the replacement of all automatic signals at two existing Interlockings (Dyre and Morris Park) with two different Solid State Interlockings (SSI) along the #5 “Dyre” Line.